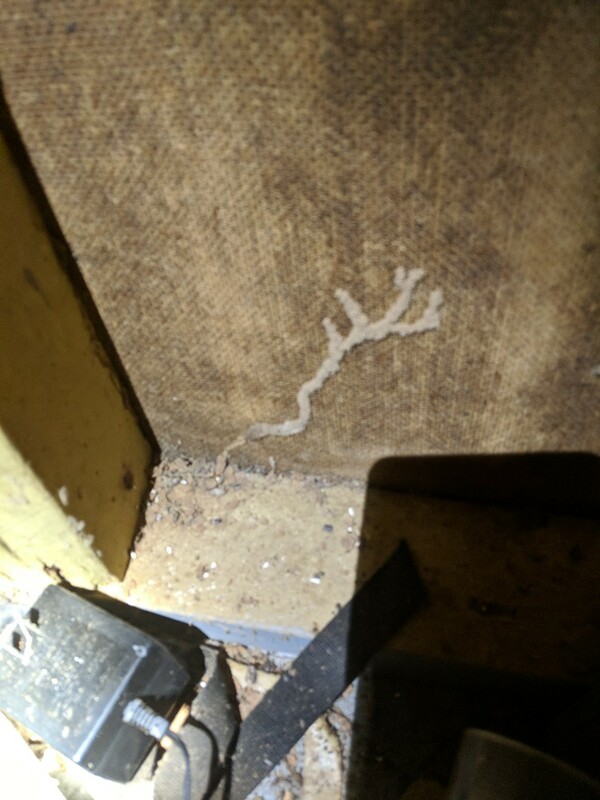 Termite damage is a common problem for home and business owners in Prattville, AL. Our warm and humid climate is a perfect temperature to give termites ideal conditions to wreak havoc on your home or building. Absolute Termite & Pest Control give free termite inspections in Prattville, AL. During this termite inspection, our trained staff performs a thorough inspection in around your home. This may even include visually inspecting your crawlspace. Our termite inspection helps determine if you have an active termite infestation and will help determine next courses of action. 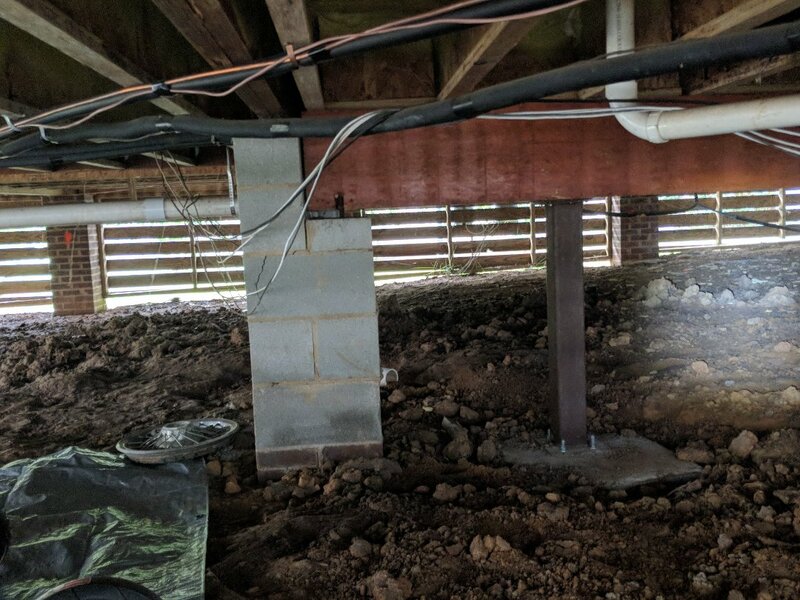 Absolute uses only the most up to date preventative measures and treatment techniques, and we can even offer a termite bond to protect your Prattville home or business from future costly repairs. Give us a call for a free termite inspection in Prattville, AL! Take back your home from Pests! Cockroaches, bed bugs, fleas, ticks, ants, and termites are just a few of the pests that can invade and infest your home or business. 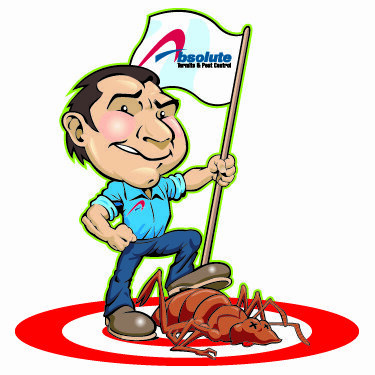 Absolute Termite Pest Control is your trusted and quality pest control service that can exterminate your unwanted pests. Our staff is friendly, knowledgeable and trusted by many customers in Prattville, AL to provide the best in pest control services! Man’s best friend can sometimes get infested with fleas. These fleas can be hard to get rid of especially after they have gotten into your carpet. Fleas can live more than 100 days undisturbed! The best protection against fleas is to have your Prattville yard and home treated by one of our pest control professionals. Let Absolute exterminate them today! Cockroaches are looking for damp, dark, and wet places to hide. Keeping a clean home is a great way to deter cockroaches from moving in! If you see them or signs of them, then it may be time to give us a call for a free consultation. Absolute Termite and Pest Control can treat your property and solve your cockroach problem, big or small. Give us a call for a free pest control service estimate in Prattville, AL! If you look hard enough I dropped a naturaly occurring bacteria in a customer's house that we perform pest control for. 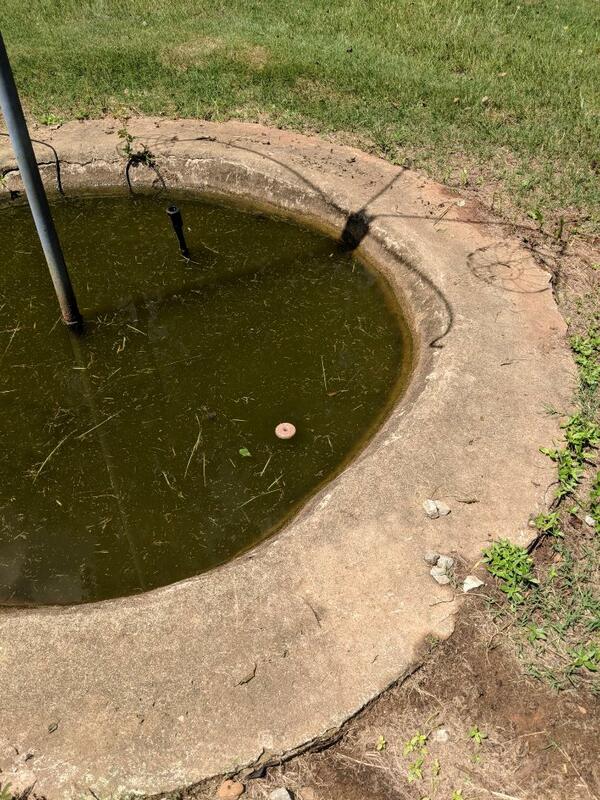 This will help keep pesky mosquitoes from being able to reproduce in the pond! JUST IMAGINE WHAT WE COULD DO AT YOUR HOME?! 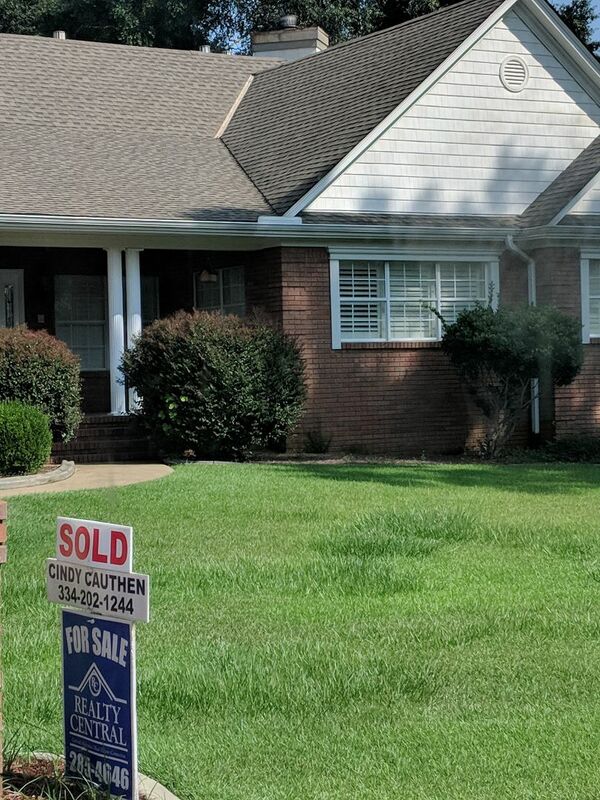 A customer of a Realtor that we have a relationship with requested an inspection to verify the absence of termites and also to have a few questions answered regarding termite bonds. We were happy to help both parties at zero cost to anyone.